What is the 10% GCash Discount Voucher? 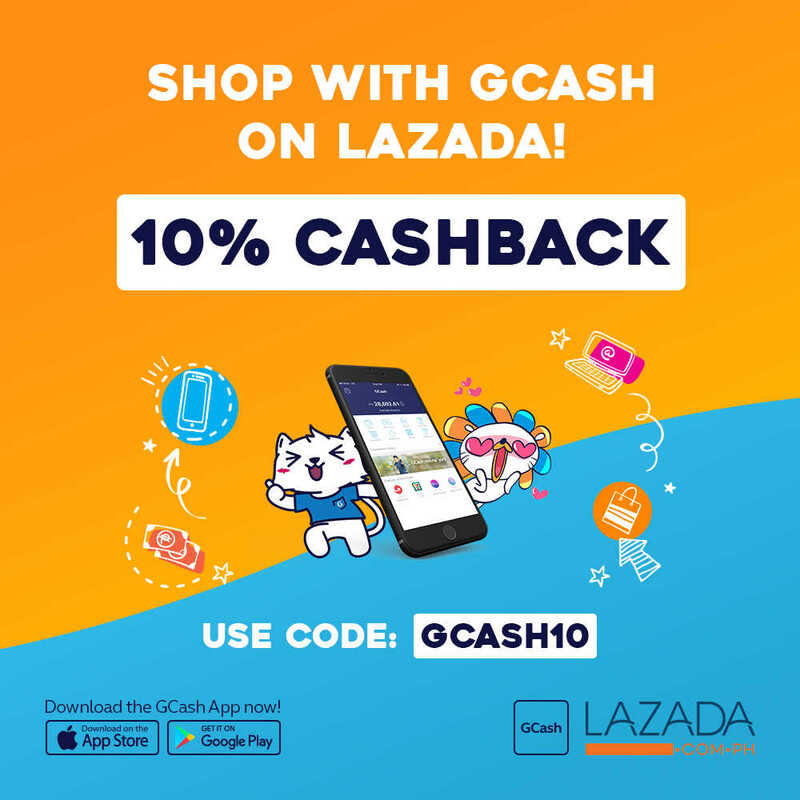 Get 10% discount capped at P100 when you use GCash to pay on Lazada. No minimum spend required. What is the 20% GCash Discount Voucher? Get 20% discount capped at P200 when you use GCash to pay on Lazada for special flash sales periods only. No minimum spend required. What is the 50% GCash Discount Voucher? Get 50% discount capped at P300 when you use GCash to pay on Lazada for every 18th of the month. One-time use only per code.